AVMS is a statewide educational, non-profit organization dedicated to providing expert advice and solutions for integrated roadside vegetation management, safe and effective herbicide use, protection of our waterways and environment, and other related issues.  We accomplish this by networking national, state, county, city, university, and private industry professional personnel, all pooling their knowledge and sharing their successes which aid us in providing helpful information to anyone with the responsibility of vegetation management in Alabama. AVMS was established to bring together those persons interested in roadside vegetation management through employment, research, education, regulation, contracting, manufacturing, or merchandising. It's our desire that the slogan: "Alabama the Beautiful" remain a reality. "Beautiful Roadsides - The Key to a Beautiful America"